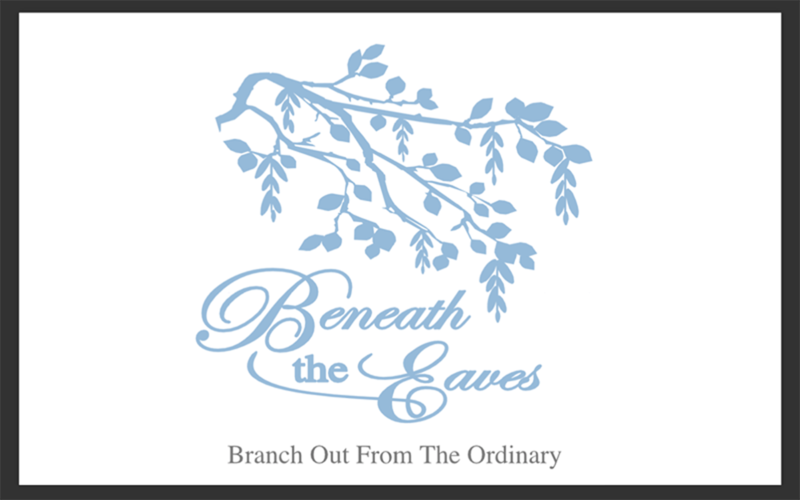 Beneath the Eaves formerly Wagonwifedesigns: Giveaways, Giveaways... What fun! My 99th post and a year of blogging! Where did the time go? It has taken a great deal of coffee and time at the computer to get to this point . My husband decided to just buy me a larger coffee cup. It saves time going from the computer to the coffee pot. It is actually a real cup, not a planter. It is a large reproduction of the vintage coffee cups found in American Diners in the 50's and 60's. Isn't it great? I love it. Over the last year, your kindness, your friendship, and comments have truly touched my heart. In honor of the year and my 100th post, my next blog will feature my giveaway. Please stop back to join the fun. Until the next post, there is a wonderful giveaway of 16 goodies bags at C&T Publishing with 3 ways to win. Join in the fun here . LOVE the coffee cup!! I gave the planter version to my sister one Christmas, it was red with white spots. You always have to laugh when you see them. What a great cup! Love it! Congratulations on the 1 year!